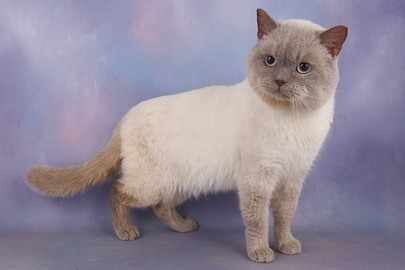 Darcy is a lilac colour point he has a lovely nature. and up and coming pattern. 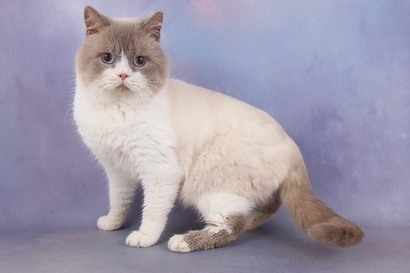 althalus cattery for entrusting us with him.